Eventige is an Elite BigCommerce Web Development Partner specializing in BigCommerce Enterprise Stores. 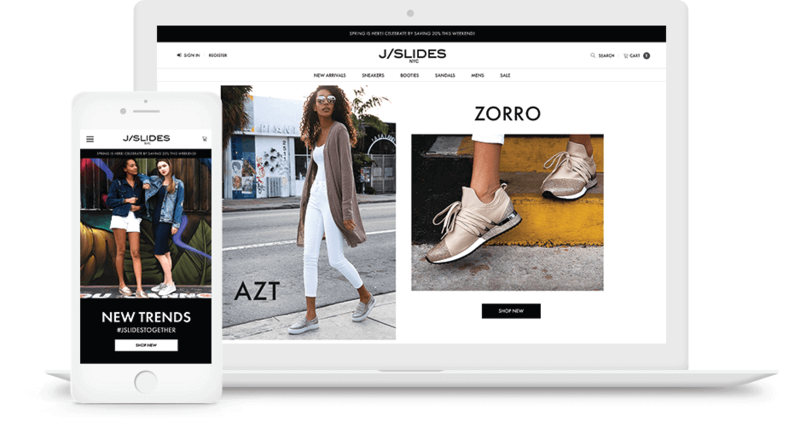 Our BigCommerce certified experts solve complex business challenges, design exceptionally precise UX-focused brand experiences, and increase BigCommerce store revenues. BigCommerce hosts over 500+ agency partners globally; out of those agencies, less than 30 are Elite. Eventige is the #1 Certified Elite BigCommerce Partner based on flawless 5-Star Reviews and Full-Stack Development Services. Eventige teams undergo technical, design, and development training certifications that are evaluated for quality standards by BigCommerce corporate. All of our teams are 100% Stencil Certified by BigCommerce. No matter what industry or vertical, we work to create exceptionally beautiful BigCommerce stores. 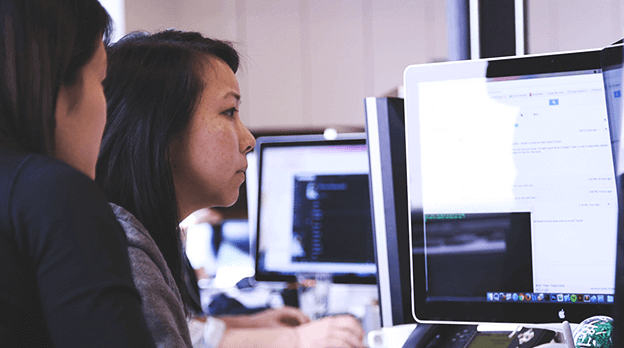 Our certified developers focus on enhancing conversion rates and increasing average order values for our clients. We always design with growth in mind, and advise you on the best way to setup the infrastructure for the highest return on investment. Custom coding, store customization, big commerce theme design, migration to BigCommerce, and adding new integrations to existing BigCommerce Stores are part of our BigCommerce Development Services. All teams here at Eventige are not only designers and developers, but also great at marketing BigCommerce Stores for increased revenues. Eventige provides exclusively certified BigCommerce web developers that are trained as engineers as well as business growth strategists. Leverage our specialists to grow! Your BigCommerce developers can’t solve the issue you’re having? No Problem! We will solve solve for any BigCommerce design or development challenge you are facing. Our marketing experts specialize in implementing BigCommerce marketing strategies designed to invigorate growth and increase sales. We will create a marketing strategy that performs! Do you need help guiding a BigCommerce migration or integration, or need some guidance in improving your BigCommerce website performance? 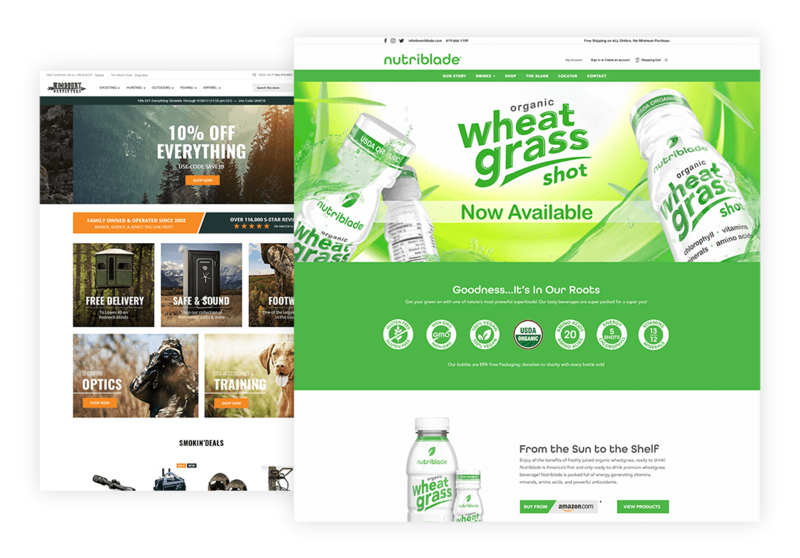 We will help you get the most out of your BigCommerce store. Time is money. 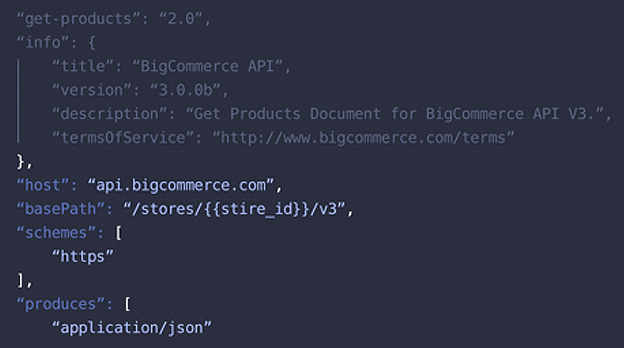 We deliver the perfect BigCommerce development strategy for your business. Everything we do is designed to fit your store and your budget, and work with you to keep on track! 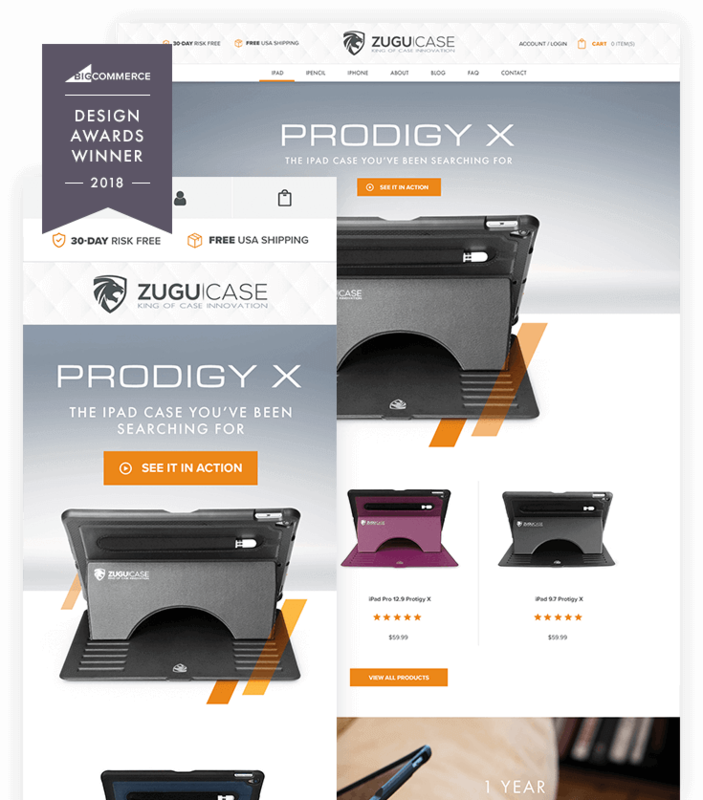 We were promoted to Elite status by BigCommerce due to our team providing exceptional work and customer service. We continue to raise the bar every day by being immersed in BigCommerce culture, training, and education. All teams at Eventige are certified by BigCommerce and engage in partner summits to further advance our knowledge of custom API developments and newly released native functionalities. Early beta programs? Yep, we will include you in those too! As your store grows and your needs change, we adapt our service offerings to provide a completely bespoke agency experience. There are no long-term contracts, and we always customize our services to each clients’ individual needs, timing, and budgets. Having worked on hundreds of BigCommerce blueprint and stencil stores, we anticipate your needs as you grow, and provide the necessary support to help you grow even faster. Reach out today, and let's bring our Best BigCommerce developers and BigCommerce marketing experts to your job site! Interested in BigCommerce SEO Services?